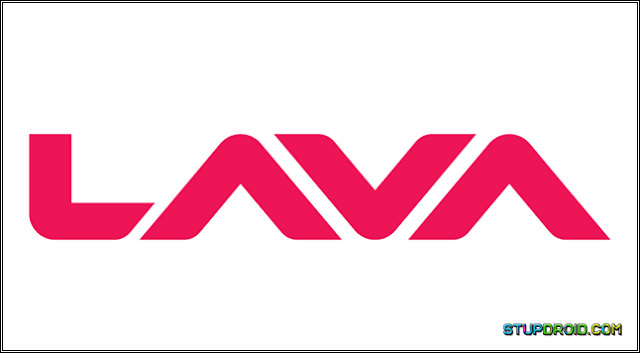 You can easily obtain Root Right by Creating and flashing a Modified boot.img on Lava Z61 and Here we Will Show you how You can done it. Rooting May void your Device warranty So Must Create a backup before flashing and unlocking the Phone. otherwise you will loss all Your Data during the unlocking of Phone. Let's Start the Rooting Process. First of all Download all File listed above. after that fully bootup your Phone. 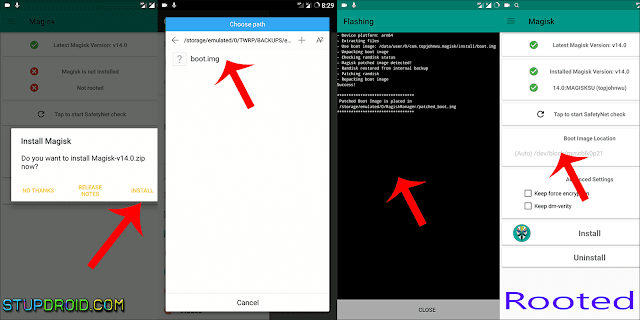 then transfer Magisk Manager.apk file from rootkit folder to Phone and install it. Now Enable Device debugging and oem unlock From Developer options. 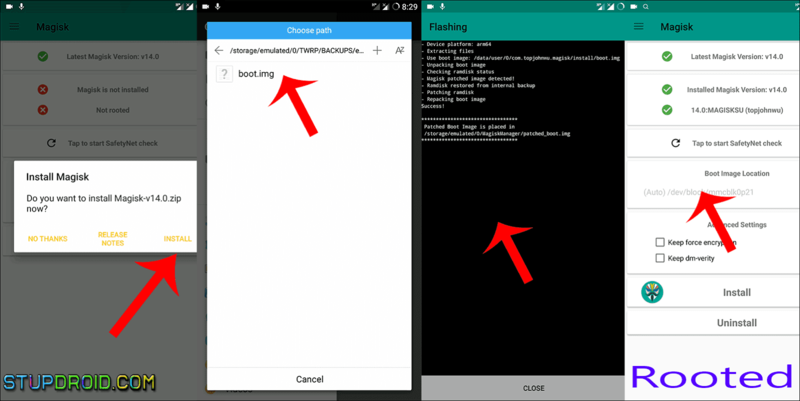 turn Data Connection On and Run kingroot apk.